Viva Social Studies series has been developed following the 2014-2015 NCERT syllabus. It meets the requirements put forward in the guidelines by the National Curriculum Framework. A variety of questions have been included to ensure thorough learning by testing the students’ understanding as they progress through the lessons. Each book contains sections on History, Geography and Civics. 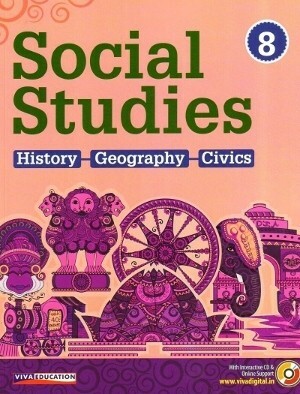 Viva Social Studies is a set of eight books for classes 1 to 8 designed and developed keeping in mind the latest guidelines framed by the CBSE. The series helps to build knowledge about humankind and the physical and social world we live in. It is an activity-oriented series with creatively designed exercises and individual and group projects and activities. Lucid language is used for easy comprehension. Formative Assessment (FA) tasks are provided in the form of Extract, Search and Surf, Picture-based questions and Answer Orally. Higher Order Thinking Skills (HOTS) is included as Brainstorm. Quick Outline of the main topics is given as Learning Outcomes. Memory tool featuring salient points of the chapter is presented in Recap. Meanings and definitions of new words are given as Footnotes. Meanwhile (in History) helps to trace the contemporary scenario of the other countries in the same age. 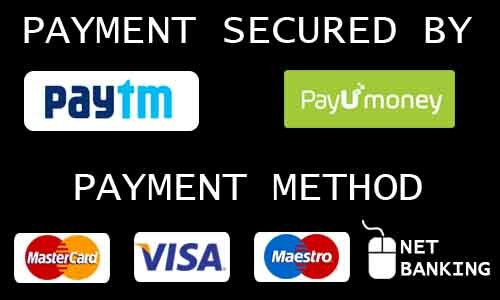 Web charts, tables, case studies, maps and many other features are given for quick reference.